If you live in Canada or have some kind of interest in visiting Canada soon (and why wouldn’t you?! ), it is likely you will visit a National Park at some point. Read on to learn everything you need to know about National Park fees and Discovery Passes in Canada. 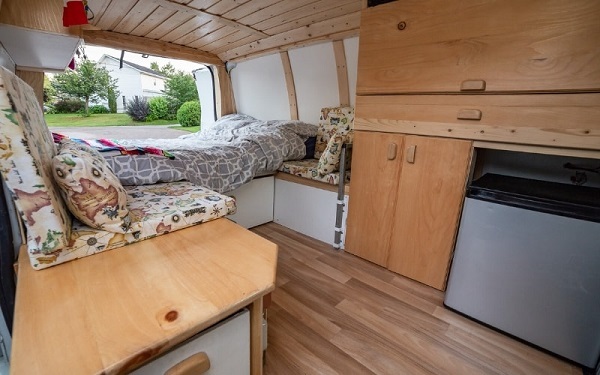 It’s sure to help you plan your trip around Canada. What exactly is a National Park in Canada? Let’s break it down before we go any further. National Parks are protected areas for public enjoyment and appreciation, managed by Parks Canada. Some National Parks are small (22 sq km, Prince Edward Island) while others are much, much larger (44, 807 sq km, Wood Buffalo). 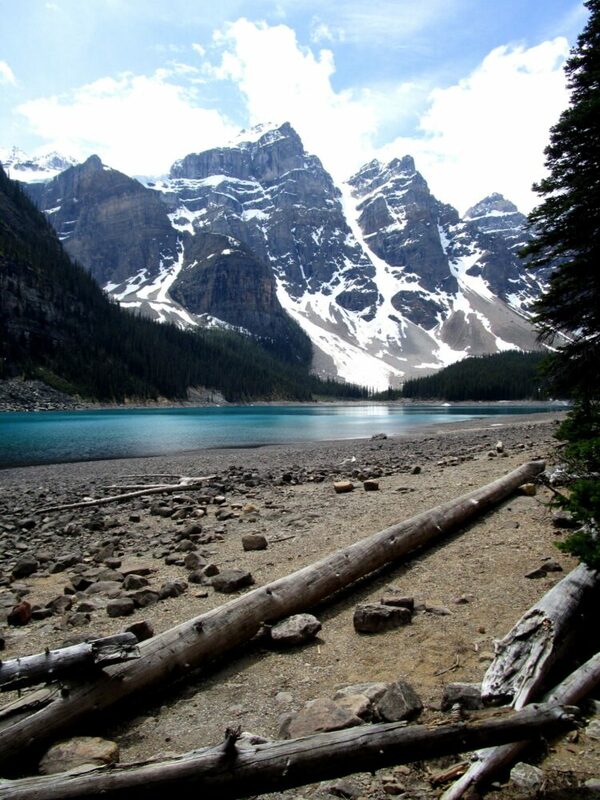 The oldest National Park in Canada is Banff in Alberta, founded in 1885. 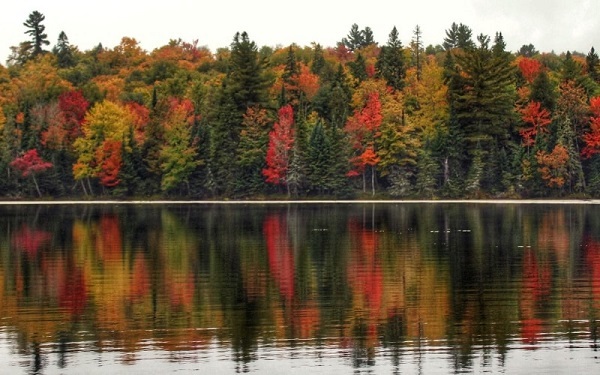 National Parks typically have viewpoints, camping opportunities, hiking trails and lake access. Note that some National Parks are exceptionally remote and will have few visitor services. National Park Reserves are proposed National Parks. 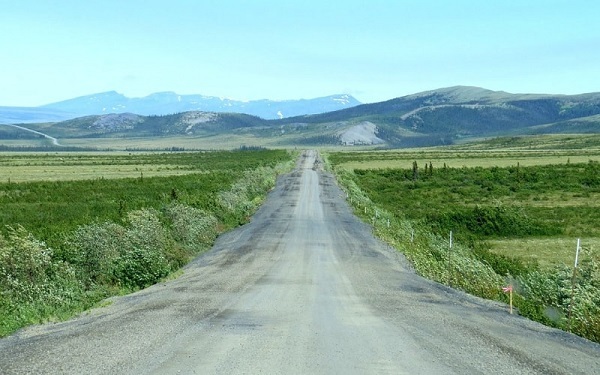 The intention is to have a system of national parks that represent each of Canada’s natural regions; the project is so far about 60% complete. 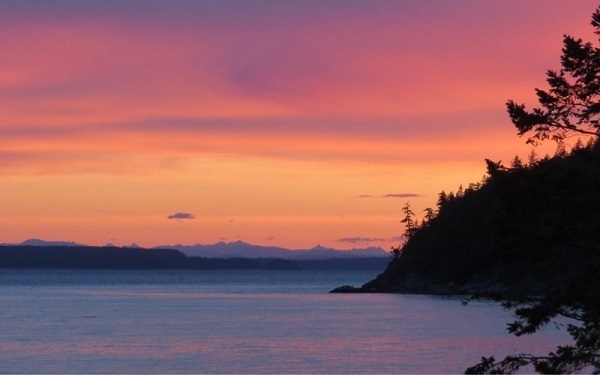 There are a small number of National Marine Conservation Areas that are managed for sustainable use by Parks Canada. National Parks are different from Provincial Parks and Territorial Parks. These are also protected areas, but they are administrated by the individual governments of provinces and territories. There are many more Provincial and Territorial Parks than there are National Parks. 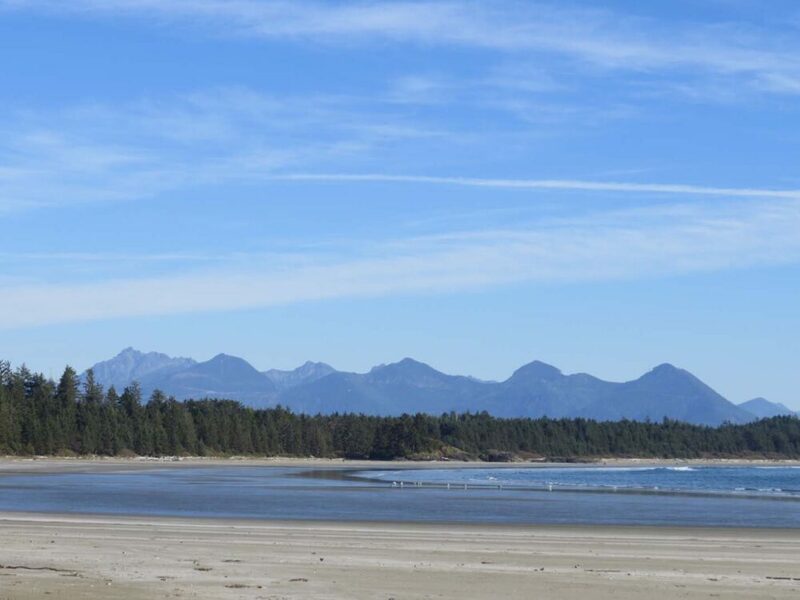 British Columbia, for example, has over 600 Provincial Parks. 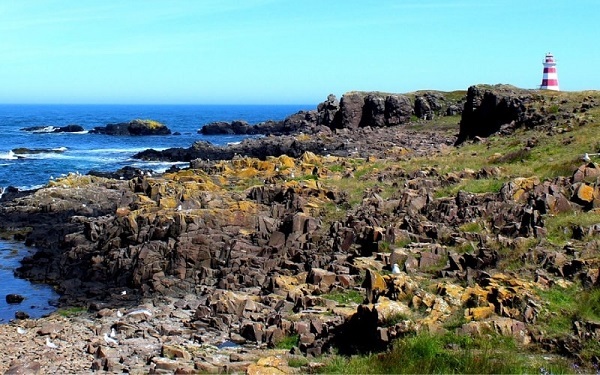 In some provinces, entry to Provincial Parks is free (BC, Nova Scotia). 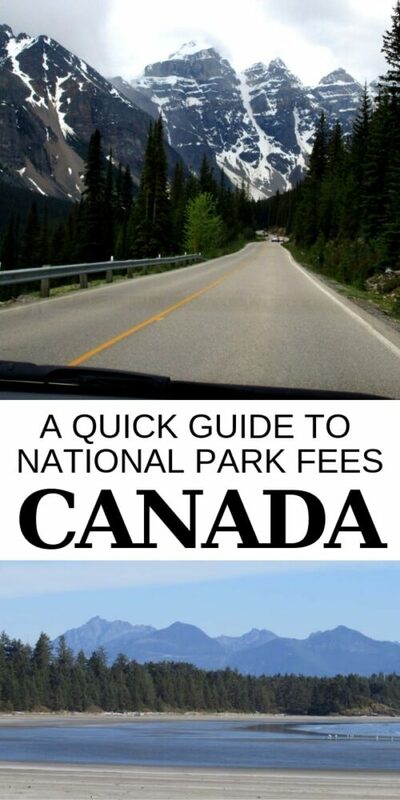 In other provinces, there is a daily fee much like National Parks (Ontario, Manitoba). 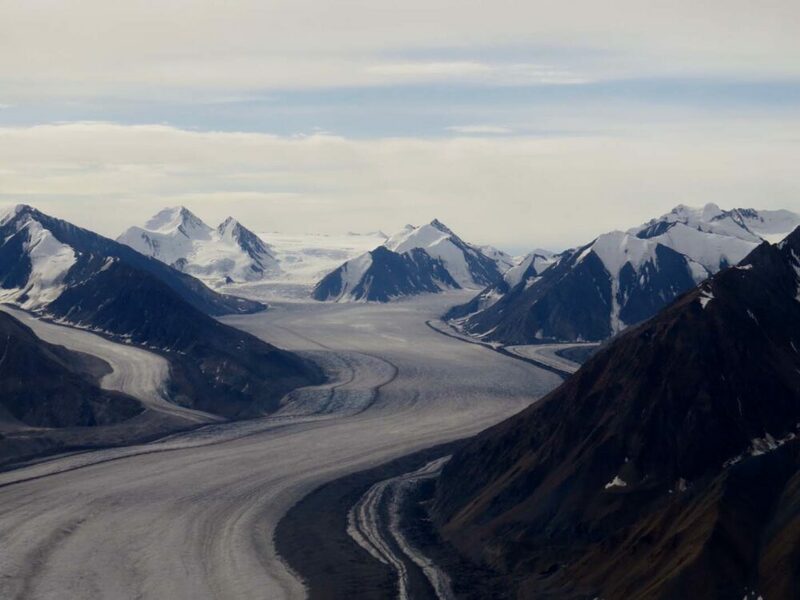 Kluane National Park is a destination definitely worth paying National Park fees to see! Where are Canada’s National Parks and National Historic Sites? 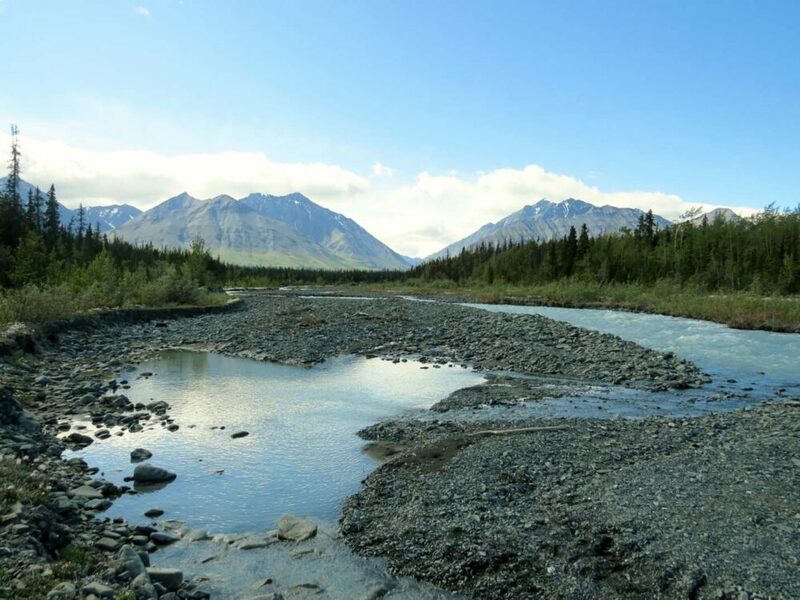 There are currently 38 National Parks and 8 National Park Reserves found across the country, with at least one Park in each province and territory. National Historic Sites are also located all around Canada. 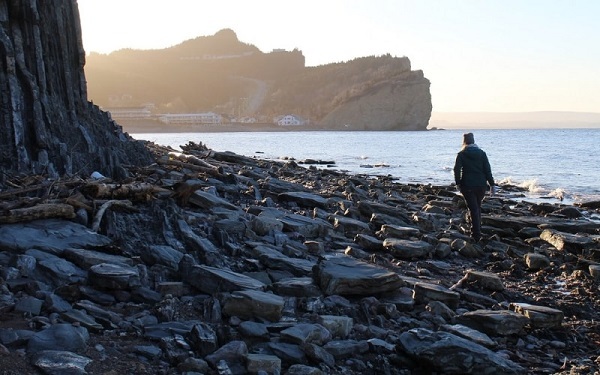 The Parks Canada website lists all of the National Parks and National Park Reserves and National Marine Conservation Areas plus the 140 National Historic Sites that they manage. 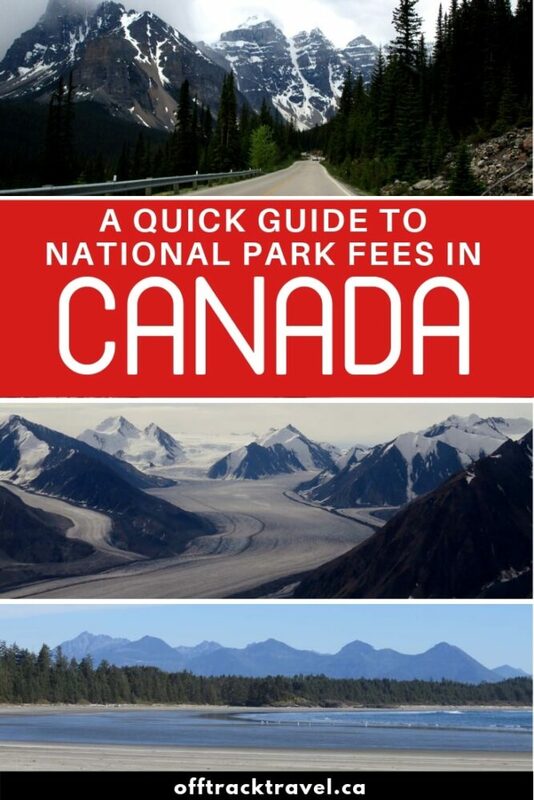 To visit most of Canada’s National Parks, Reserves, Marine Conservation Areas and National Historic Sites, there is usually an admission (entry) fee. For the Parks, Reserves and Conservation Areas this is a daily admission fee which means visitors have to pay the admission charge for every day they spend within park boundaries. 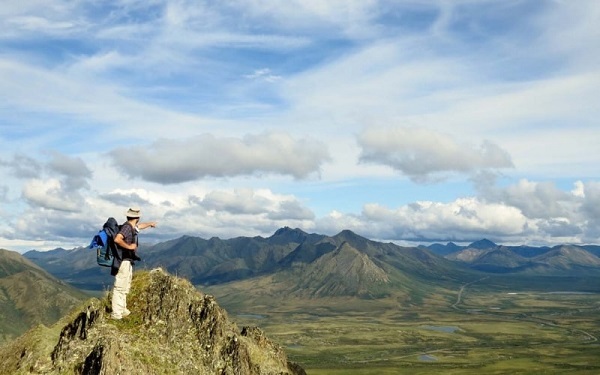 National Park fees in Canada vary. What is the National Park Discovery Pass? 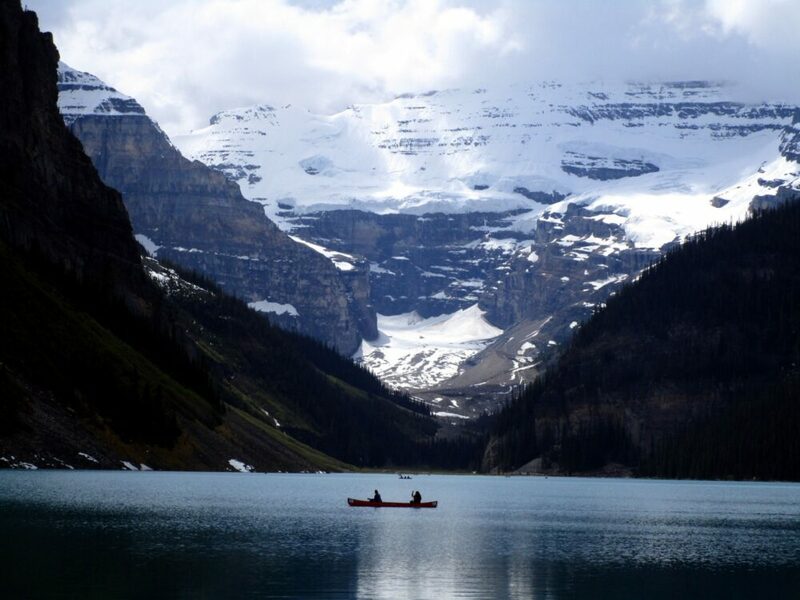 The Discovery Pass is an annual pass that provides free entry to all National Parks/Reserves, Marine Conservation Areas and Parks Canada-run National Historic Sites. If you are visiting Canada’s National Parks for a week, a Discovery Pass already pays for itself. Order online: Have your Discovery Pass delivered to your door by ordering online. On arrival: Visitors can purchase Discovery Passes at a National Park/Reserve, Marine Conservation Area or National Historic Site. Most will have a visitor centre or gatehouse (drive-thru kiosk) at the entrance. Are you planning to visit any National Parks or National Historic Sites this year? I have been told that you must make reservations a year in advance to camp in Canada parks. We planned a 2 month RV trip through eastern Canada from mid-August to mid-Oct. but have not made any reservations. Is this really necessary or highly recommended vs. taking our chances? Campsites in Canada’s National Parks are in high demand, especially in summer. For your trip, I would make reservations in advance for the mid August to mid September portion for sure. It is not possible to book a year in advance though, the reservation system generally opens every January for the following summer season.